In July 2018, we were very excited to announce that we have been awarded the Sainsbury’s Sports Mark Bronze Award. The Sports Mark scheme is a nationwide program which recognises excellent PE and sports provision in primary and secondary schools. As a school, we have had to evidence that we have excellent provision across a number of areas including competition, participation and development of the children as leaders of sport. We are thrilled by this achievement and are now excited to be thinking about the Silver Award and how we can continue developing the PE provision at BPA. 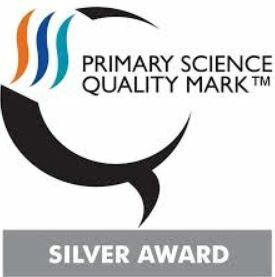 Birstall Primary Academy has been accredited the Silver Primary Science Quality Mark (PQSM). The Primary Science Quality Mark is an award scheme to enable primary schools across the UK to evaluate, strengthen and celebrate their science provision. 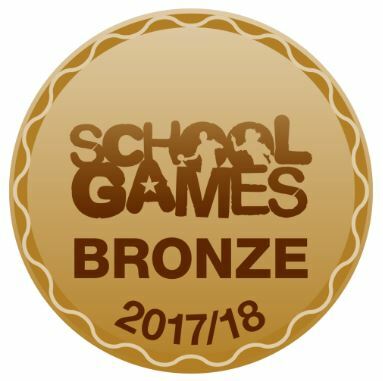 Schools can achieve bronze, silver and gold awards.